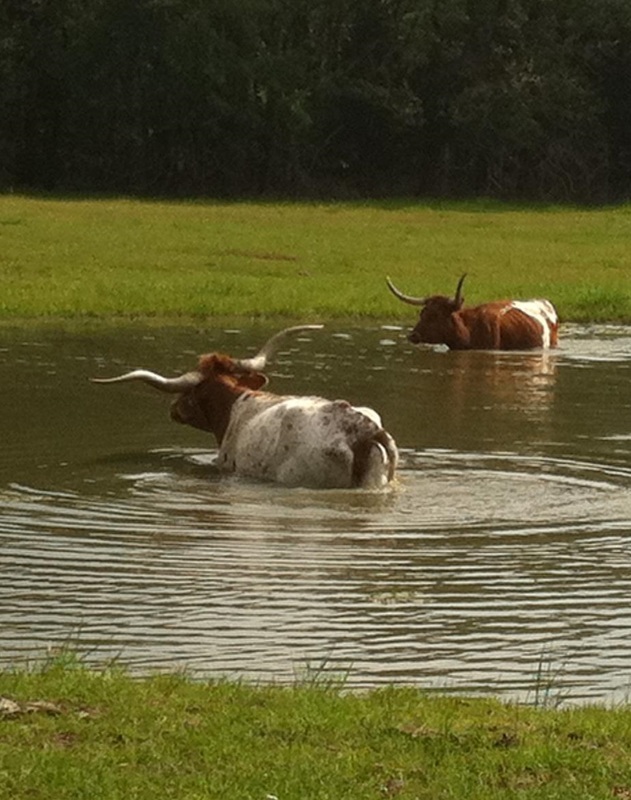 At Liberty Longhorn Ranch freedom rings clear through a strong genetic background. 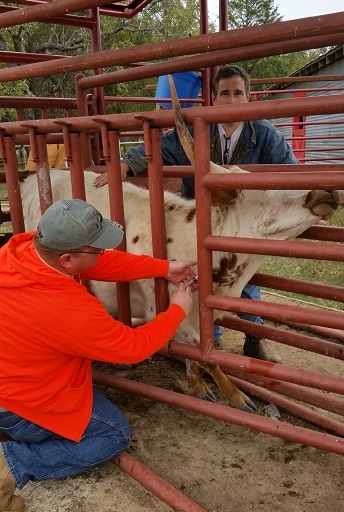 Our program is dedicated to maintaining the best qualities in the Longhorn breed. We take the "Hand Raised" approach, with the exception of just one trip to the veterinarian we perform all activities associated with the care of our cattle right here on the ranch. 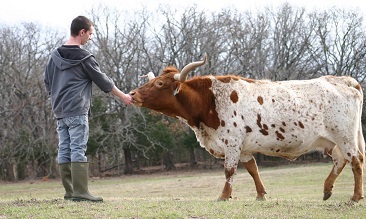 This 'Hand On' approach to our program ensures health, hearty, and happy cows. Whether you are looking for a "Front Pasture Cow", prime breeding stock, or something from our supper lean 'Field to Freezer' products, you'll find it here at the LLR. 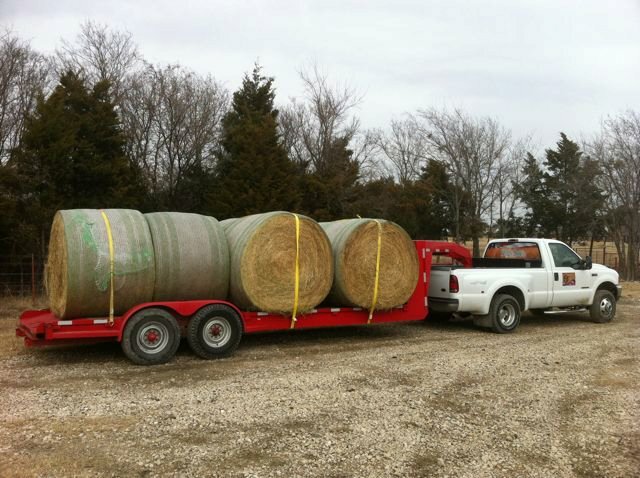 Locally procured all natural feed supplement. LLR is a true partnership. Three boys from Quinlan who grew up to be men with diverse backgrounds and awesome families own the business. We are located about an hour East of Dallas outside of Greenville, Texas.